Now that your quote is ready, you need to let the client know that it is ready to be accepted by them. 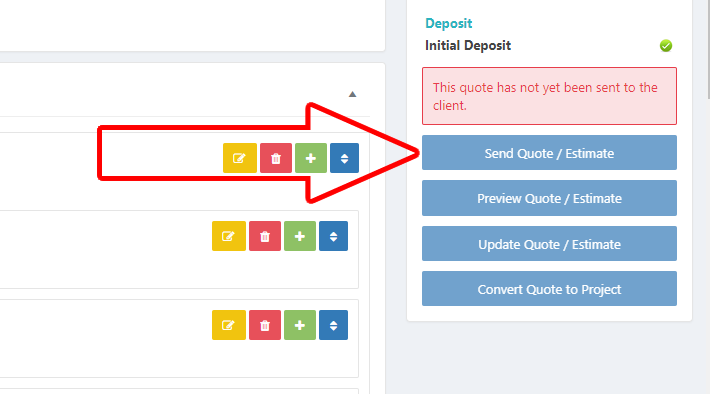 To send a quote, simply click the “Send Quote” button in the Quote Status metabox. 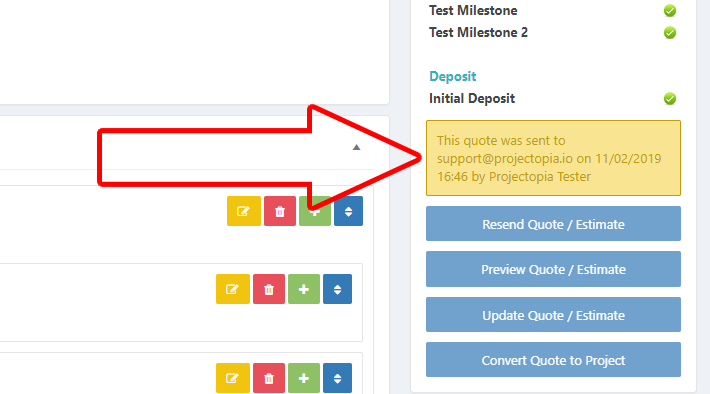 This will send the client a notification within the system and via email, letting them know that a quote is ready to view and accept. The time that the quote was sent is recorded, along with the name of the user who sent the quote. From here, the client needs to accept the quote, please see Viewing / Accepting Quotes for more information.